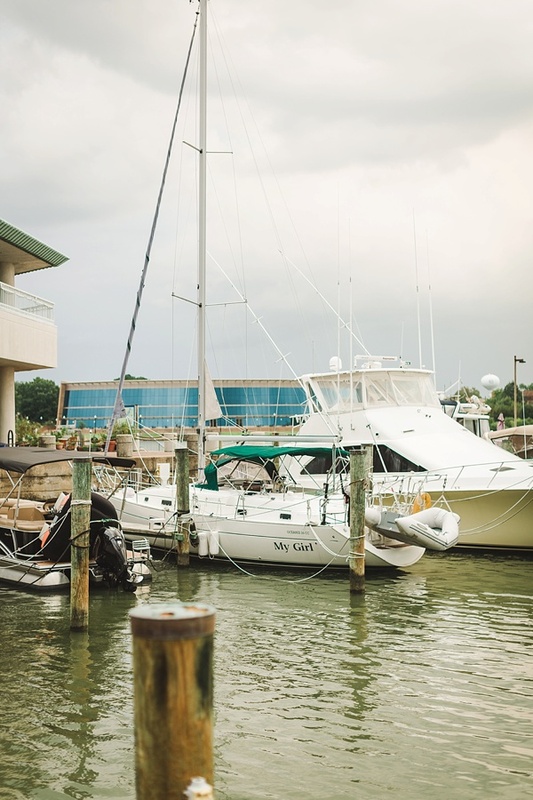 In the past few years, Hampton Roads locals have seen an amazing revival in the city of Hampton. 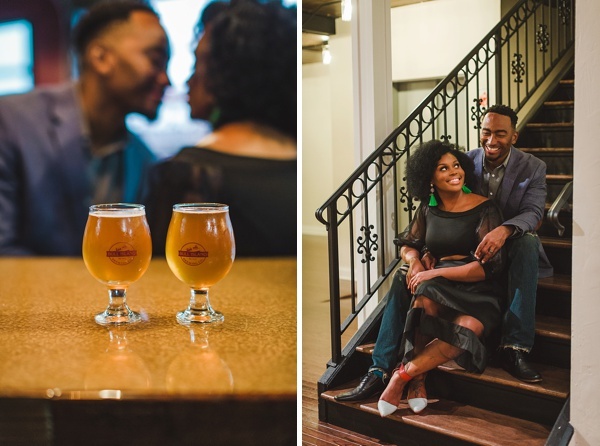 Refreshing new local businesses have popped up, great entertainment abounds, and gorgeous wedding venues set the scene for a happily ever after. 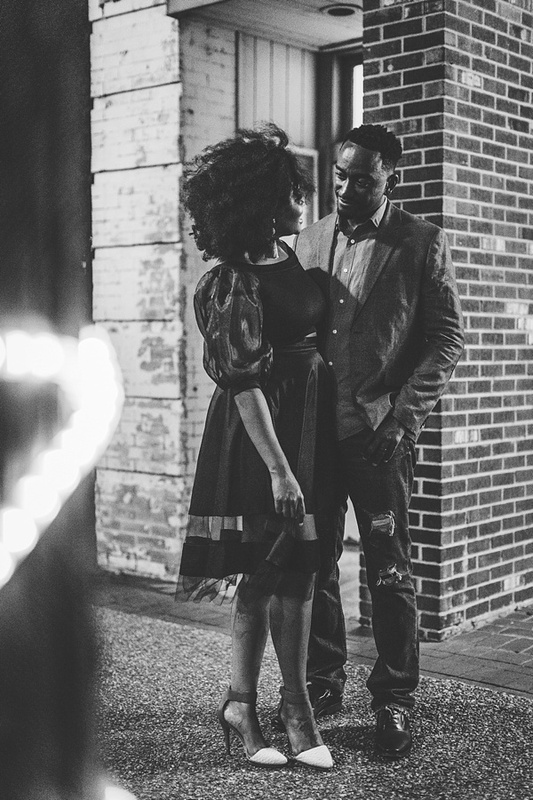 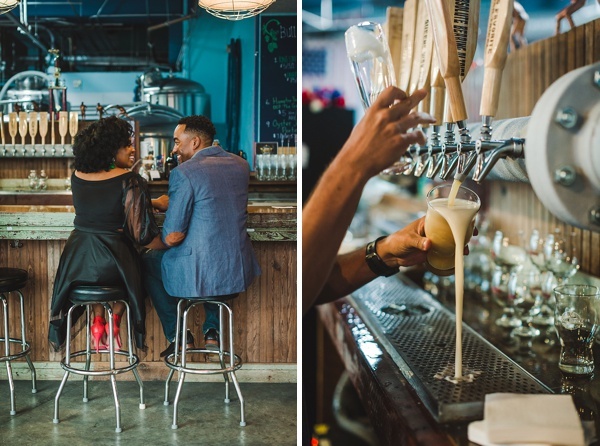 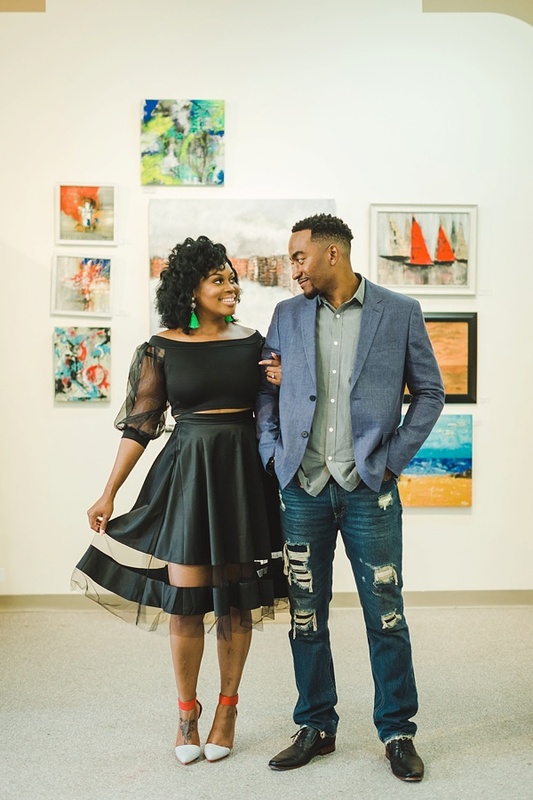 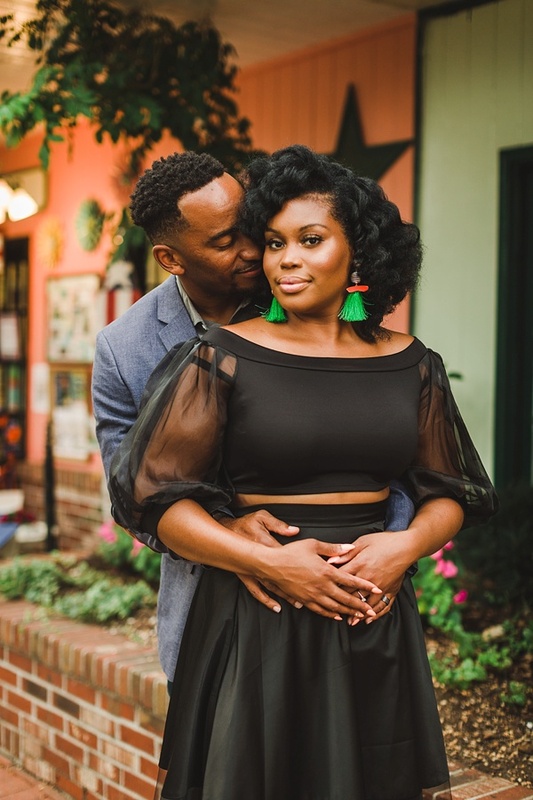 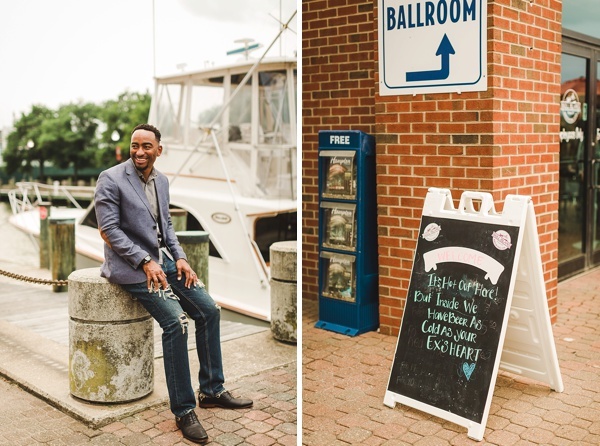 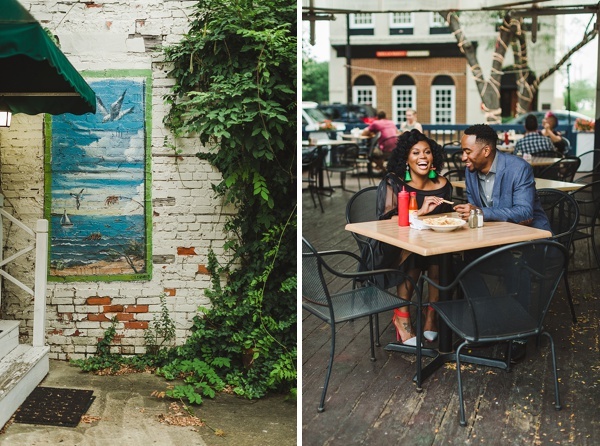 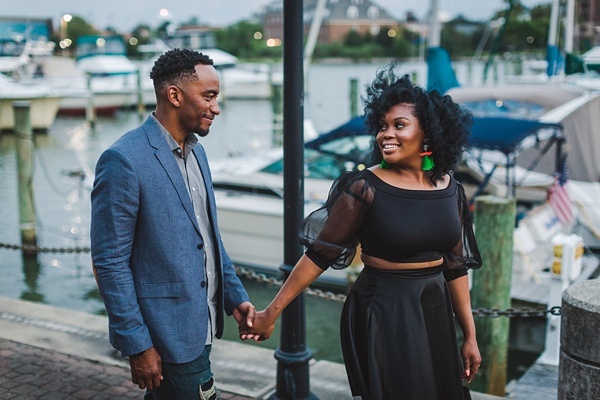 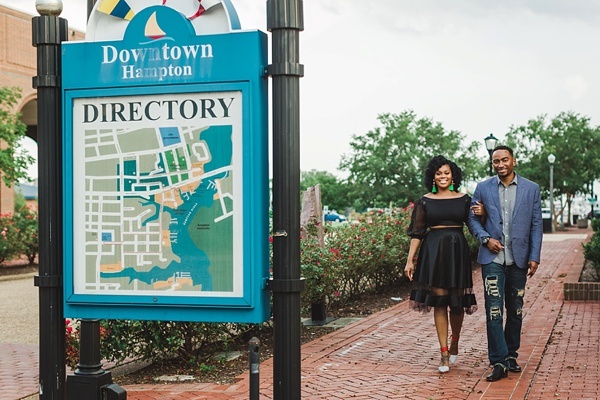 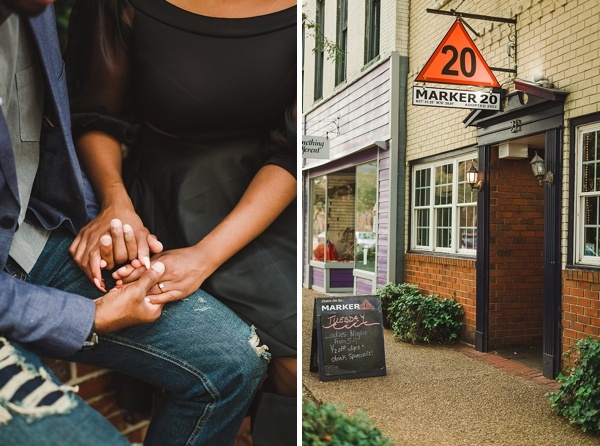 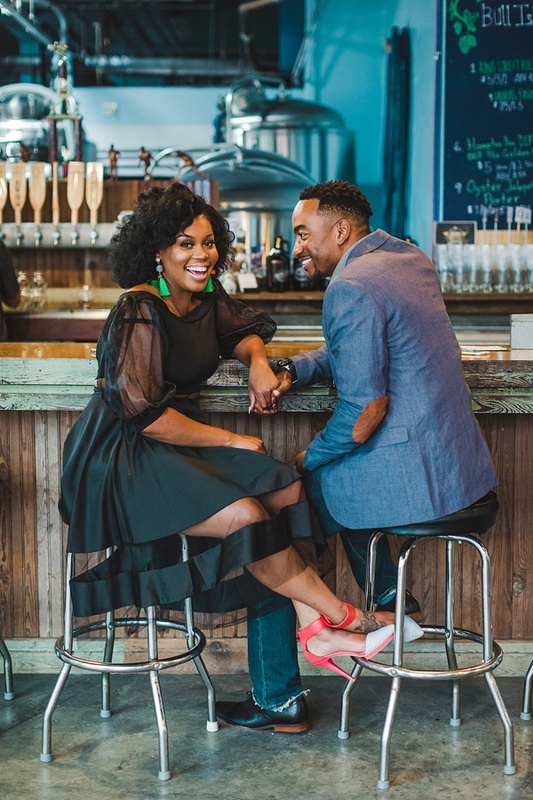 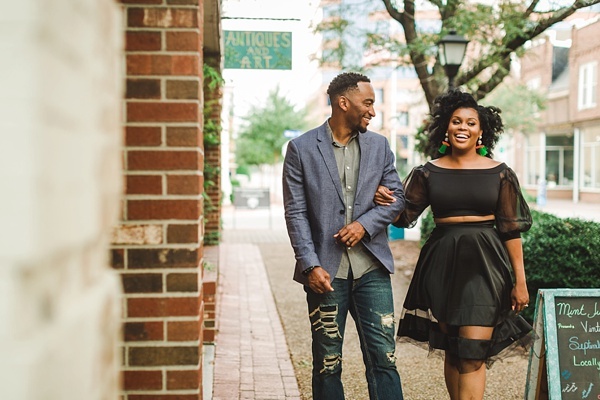 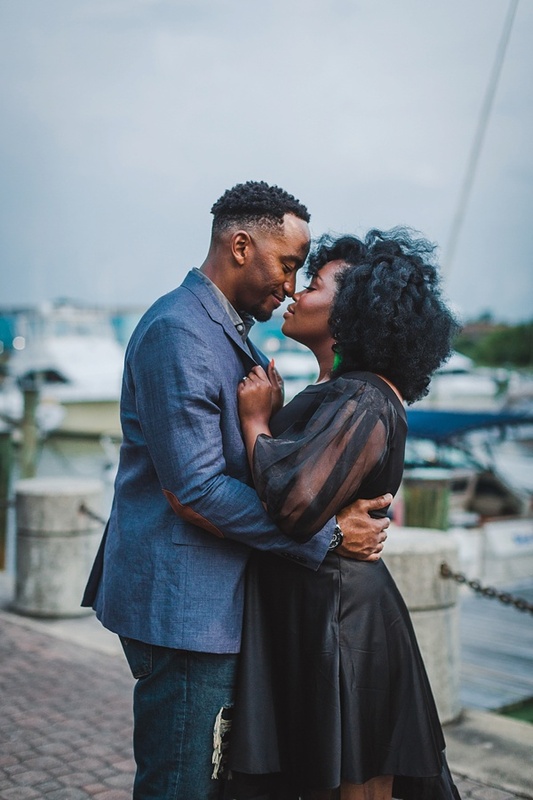 Inspired by this new era for Hampton, the ladies behind The Historic Post Office wanted to show off their neighborhood as one fabulous destination for date nights, engagements, and more! 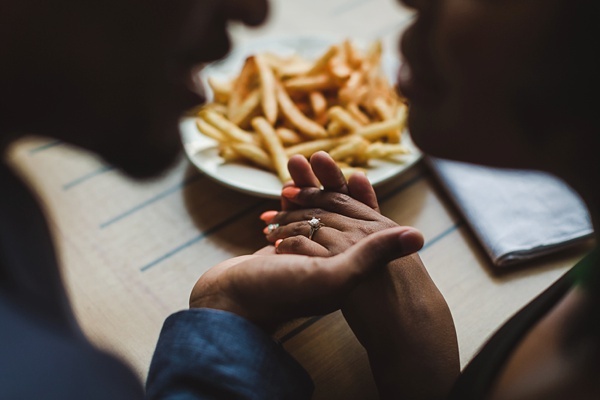 And we totally have to agree with them. 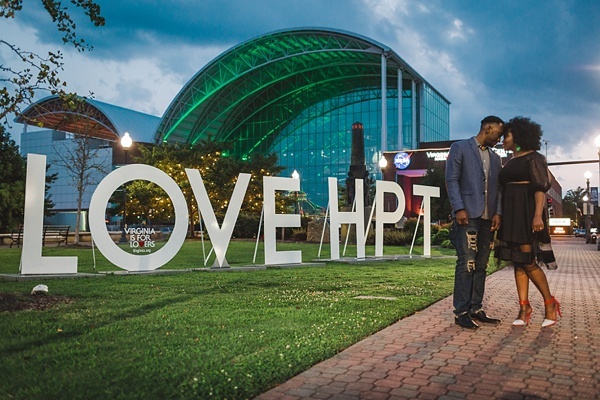 From fresh creative donuts daily at Glazed Doughnuts, to al fresco dining with casual eats at Marker 20, to a romantic stroll by the Virginia Air and Space Museum and new LOVE HPT sign, there is everything and more for a downtown experience with your sweetie. 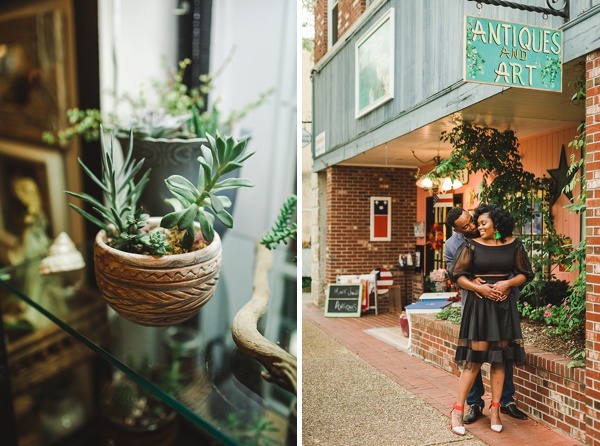 Photographed by The Girl Tyler, this couple gives us all the swoons and inspiration for not just places to go, but also what to wear for an evening out on the town!